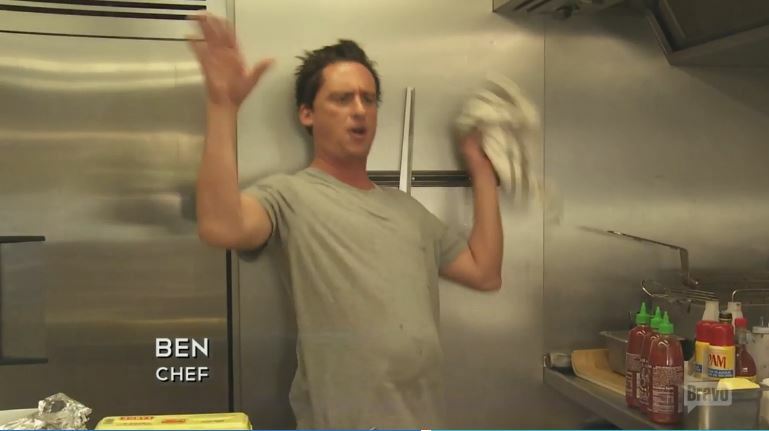 Home » #BelowDeck » #BelowDeck PREVIEW: @ChefBenRobinson vs @KateChastain: Round 2 TONIGHT! 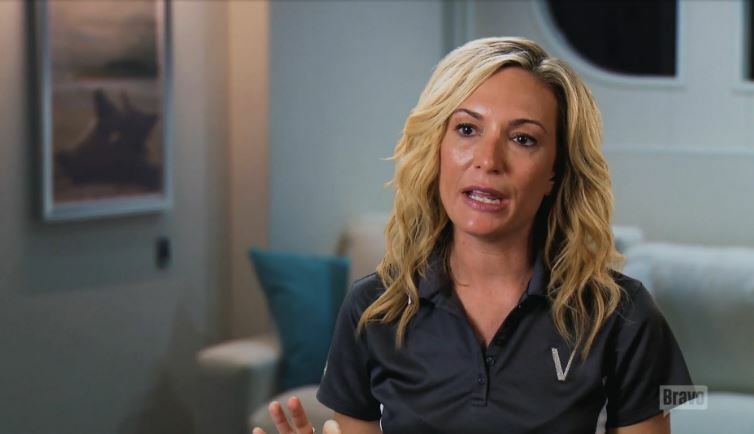 #BelowDeck PREVIEW: @ChefBenRobinson vs @KateChastain: Round 2 TONIGHT! Season 4 Episode 9 Previews: Yet again the guests (and Captain Lee) overhear a loud argument between Ben and Kate. Why so much tension between our favorite Stew and Chef?